Living Spirituality: Looking for a Spiritual Rhythm to live by? For those who are interested, Living Spiritual Rhythms Book(s) 1 ,2 & 3 are now available as ebooks in many countries. Looking for a Spiritual Rhythm to live by? For those who are interested, Living Spiritual Rhythms Book(s) 1 ,2 & 3 are now available as ebooks in many countries. Everyday life can be a complex mixture of many thoughts and emotions. Faced with a myriad of false options, it is difficult to discern who to be and what to do. Most of us struggle in one way or another with how to live. Based on his involvement with a Christian community for over thirty years, Dr Gregory Laughery encourages us to dare to live a 'real' life. Step out of the box and move forward. 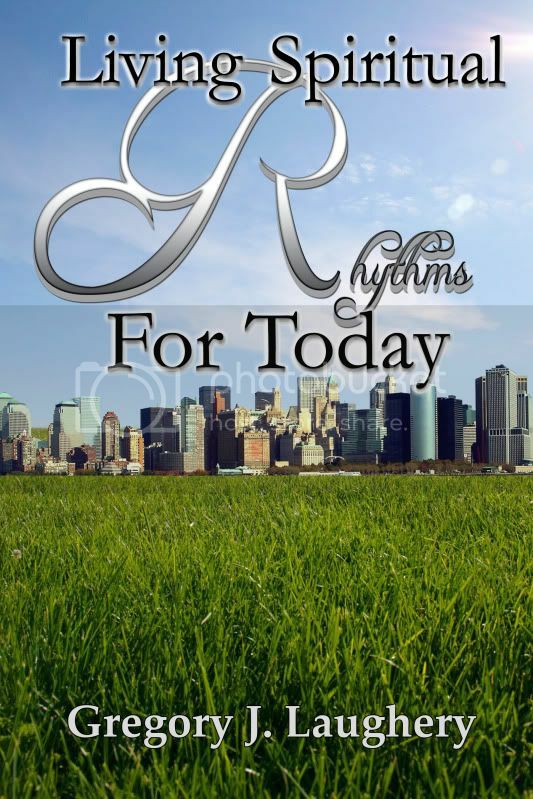 His Living Spiritual Rhythms Book(s) 1, 2 & 3 can be read as a Daily Reader that engages the mind, heart, and spirit. 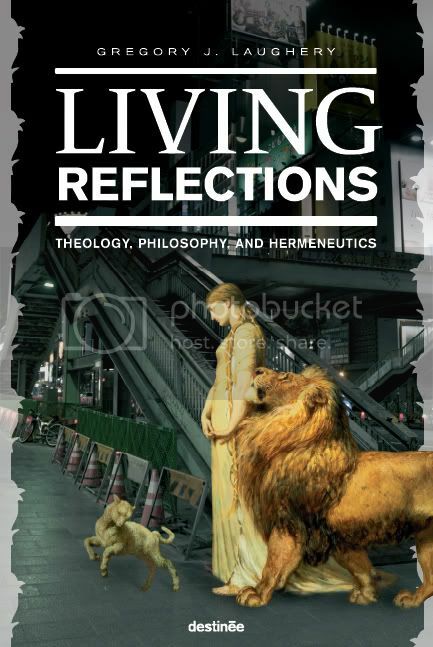 Each book is full of a lovely and challenging blend of poetry, biblical insights, and self-reflection. You will experience numerous sensations when reading this helpful material. Almost every page has a new thought or insight that promotes a feeling of wonder and reflection on personal transformation and spiritual growth. Get in touch with your story and find a Rhythm that connects with the whole of who you are in community with God and others.